Happy Spring, my wonderful readers! 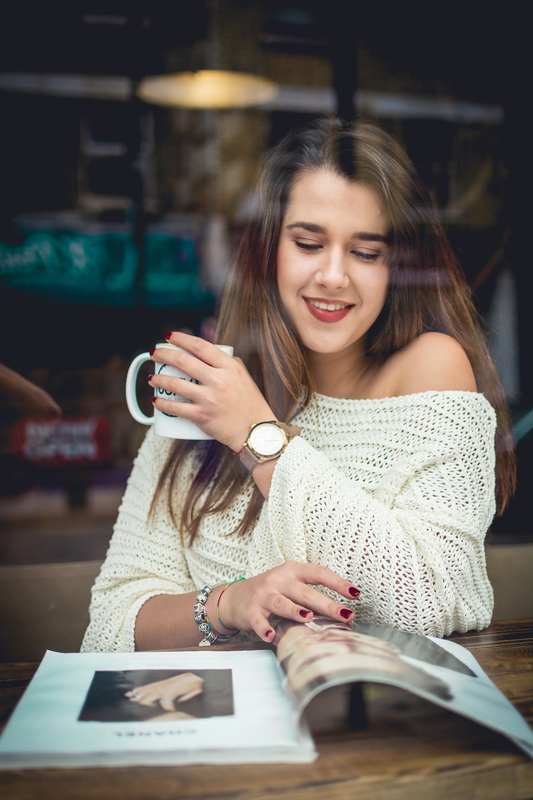 My favourite season has begun and with it so did my on-going attraction for bold and colourful make-up! For some, Spring is about pastels and romantic tones, whereas for me, this season is the perfect excuse for starting to wear electric colours. Feeling me? Perfect – I thought so! 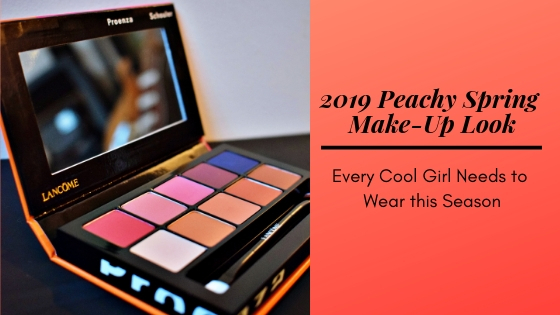 Let’s get into the 2019 Peachy Spring Make-up Look that Every Cool Girl Needs This Season. Pick the right palette. Bright colours are a little hard to manufacture as they often turn out to be too chalky, especially the orange / red tones. I’m sure you don’t like uneven colour on your leads or spending so much time blending and blending. Therefore, you need to ensure that the brand you’re choosing is high-quality. 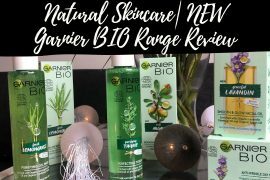 It’s so important to use brands that have history in producing easy to blend formulas. Not only because they are easier to work with and look like the make-up was done by a professional, but also because they will last longer on your eyes without creasing during the day. I have combination skin, so for me, finding a palette that won’t disappoint, it’s a bit tricky. 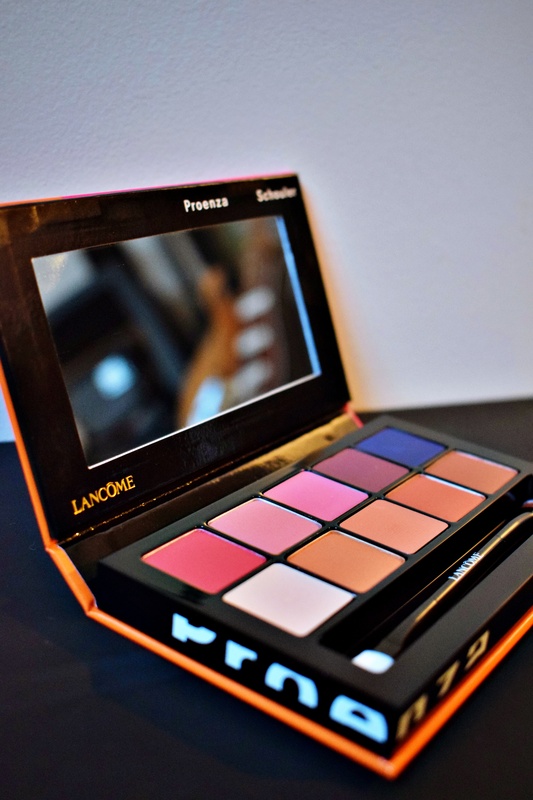 The Lancôme Chroma Eye Palette by Proenza Schouler ticks all the boxes above. 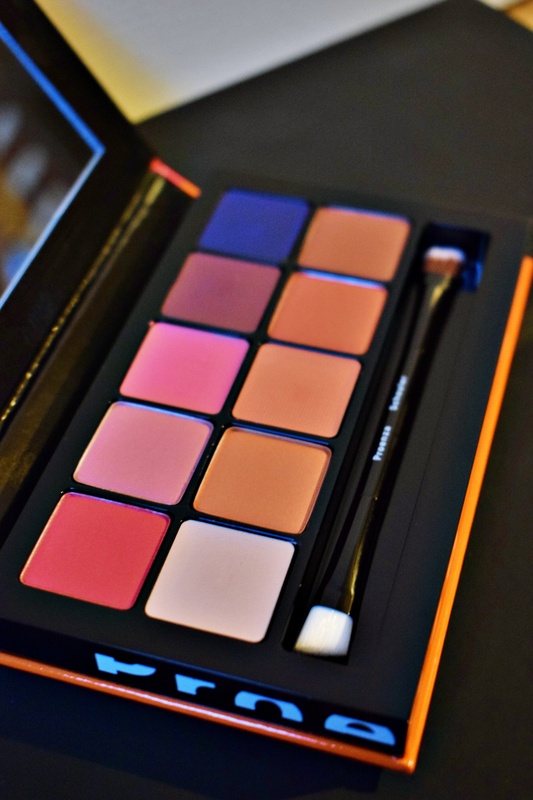 Plus, it’s very, very pigmented, which is every make-up artist’s dream. I have tried many luxury make-up pallets (from Estée Lauder, Urban Decay, Kylie Cosmetics) but boy, Lancôme did surprise me a lot with this magic palette. It has become my favourite palette of all times. Some of the shades have a creamy formula while others have a matt, no shimmer one. And guess what can the creamy shades do? BLEND AMAZINGLY WELL with the other matt ones. 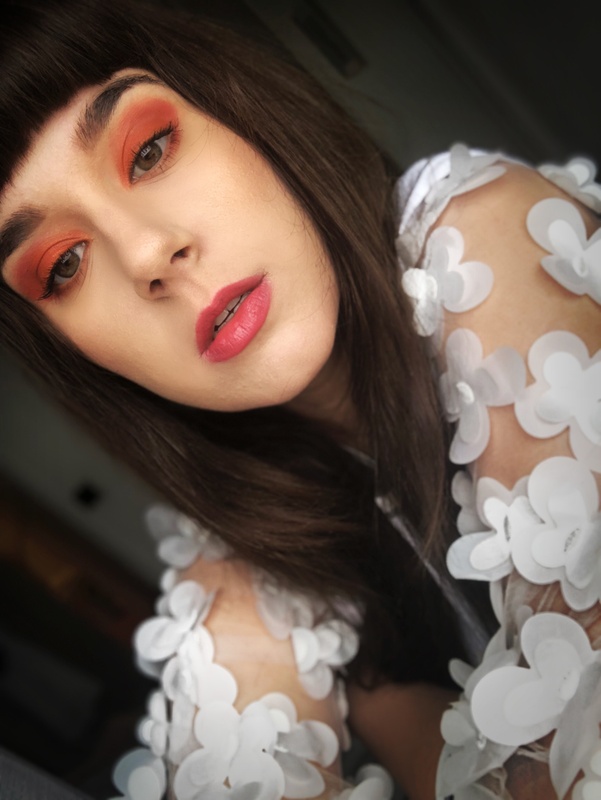 It’s so perfect for the Peachy Spring Make-up Look – just look at those orange & red shades. Don’t be afraid to play around with colours! 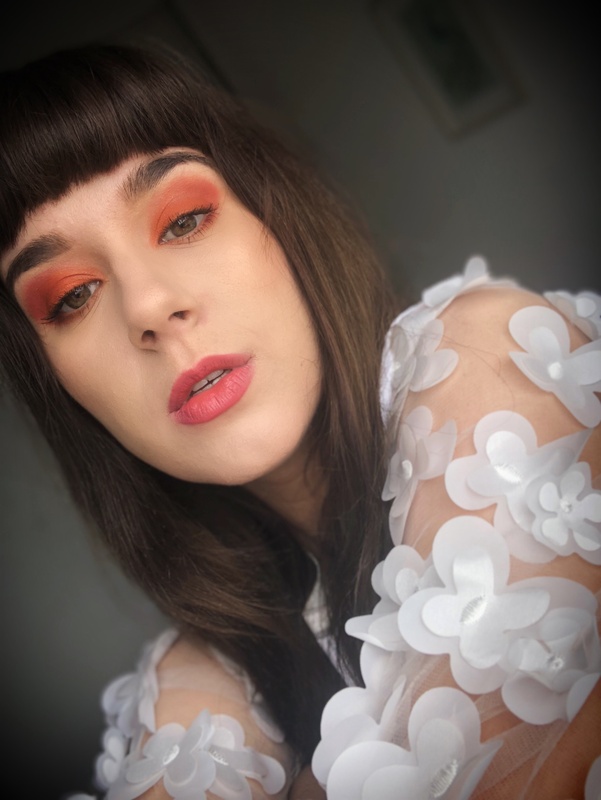 For this Peachy Make-up Look, I have used the two orange shades in the middle and the red shade to create the cut crease. The creamy shade is the third one from left to right and I have used it as a base for the make-up! I applied it with my finger as it was blending better. After you’re set with the creamy base, start adding the matt orange shade on your lids. Then, add the red shade to your crease and blend. I haven’t used a white shade on my brow bone, so you can give this step a miss as well. Curl your lashes with an awesome mascara because you want bold lashes that will contour your eyes, otherwise your eyes will look really small! I’m not wearing fake band lashes in this picture, and usually I’m not really wearing them, even though they look good. I prefer individual lashes from time to time. 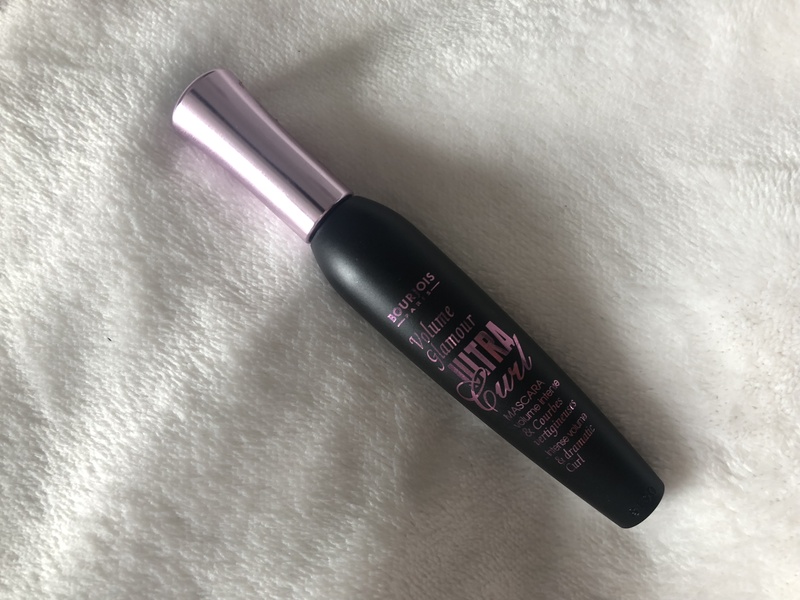 For natural lashes, this Bourjois Volume Glamour Ultra Curl is an absolute GAME CHANGER! Its wand is curled and honestly I love how my lashes turned out. The price on Notino is a total steal! That’s your 2019 Peachy Spring Make-up Look sorted. Have an amazing Spring, everyone and thank you for stopping by! 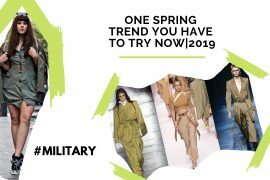 If you’re not sure on a bold look for Spring, and want to rock a more classic one, have a look at How to Create the Perfect Cat Eye article and perfect your wing eye. 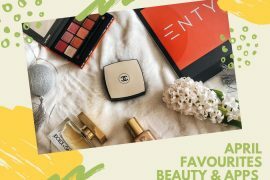 Do let me know in the comment box below, what’s your favourite make-up colour for Spring? 🙂 I would LOVE to talk to you!